Billy is a civil litigator and trial attorney. He earned his JD at the University of Richmond School of Law and his undergraduate at Washington & Lee. 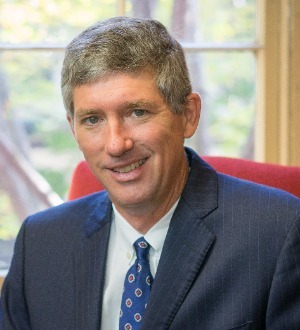 He is AV rated by Martindale-Hubbell, named in Virginia Business magazine as one of the Legal Elite in Civil Litigation and Alternative Dispute Resolution, and named in Super Lawyers magazine in Civil Litigation. In February of 2014, Billy was appointed Special Counsel to the Opportunity Educational Institution by Governor Terry McAuliffe.